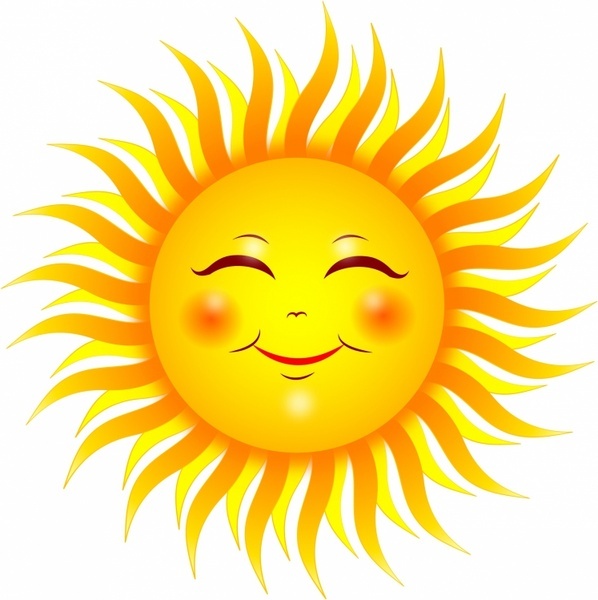 During hot weather please ensure service users are sent in with sun lotion, hat, sunglasses and either extra drinks or money to buy drinks to stay hydrated. Enjoy the summer safely. 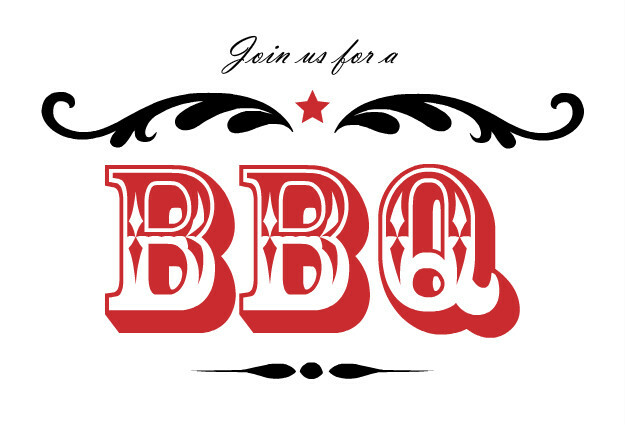 With live music and outdoor games. 17th August. 12.00 till 3.00. £5 for food and drinks. Aztec Day Services are looking for bank support workers to cover staff holidays, sickness and training as and when required, and more especially over the summer holiday period. 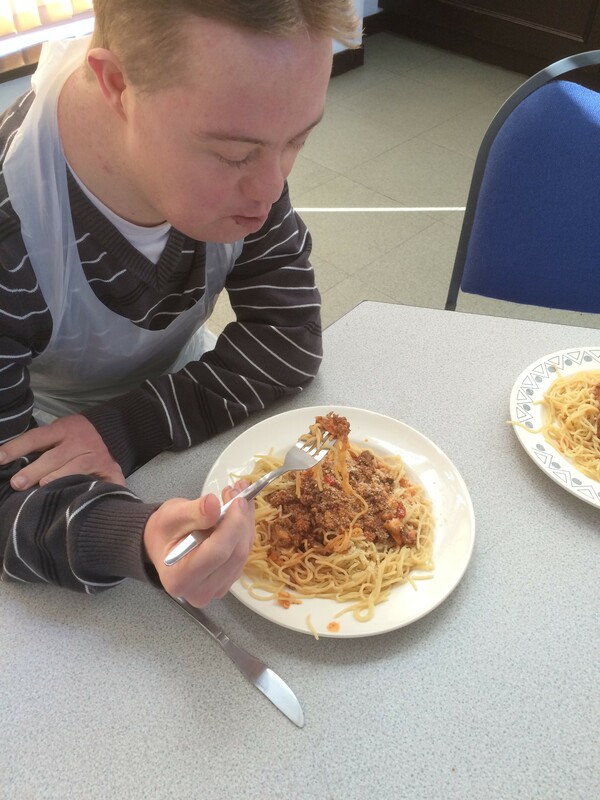 This would require someone with experience in working with people with learning difficulties, autism and disabilities in a day center/service environment from the ages of 16 years and upwards. You would need a full UK driving license and use of a car and preferably a registered DBS (DBS can be arranged + training).This role might ideally suit a student doing a social work, health & social care or nursing degree. 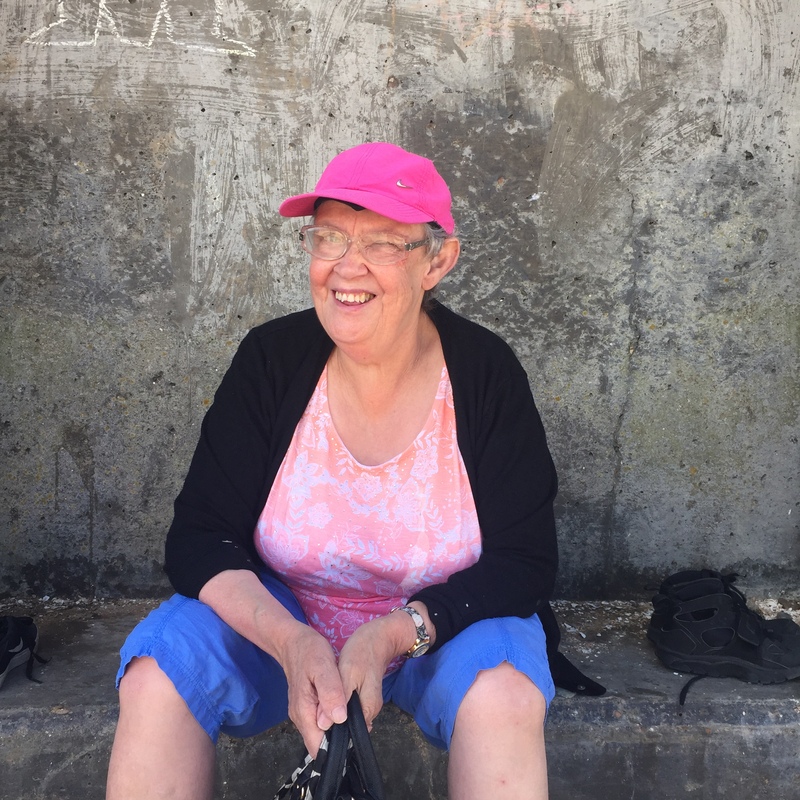 If you feel this might be of interest to you, please send a CV and details of any experience that you have via email, or call Trevor on 01634 295630 / 07973623516 for an informal chat. 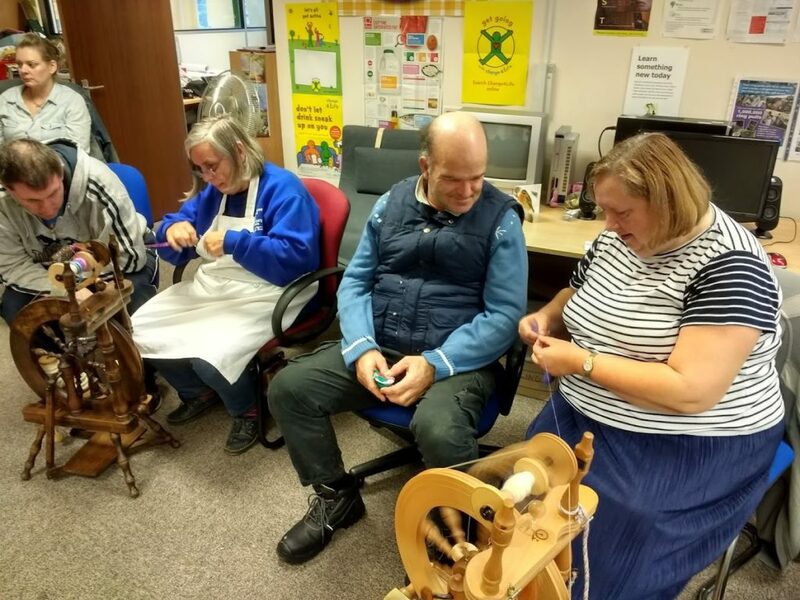 THE MEDWAY SPINNERS, DYERS and WEAVERS GROUP. 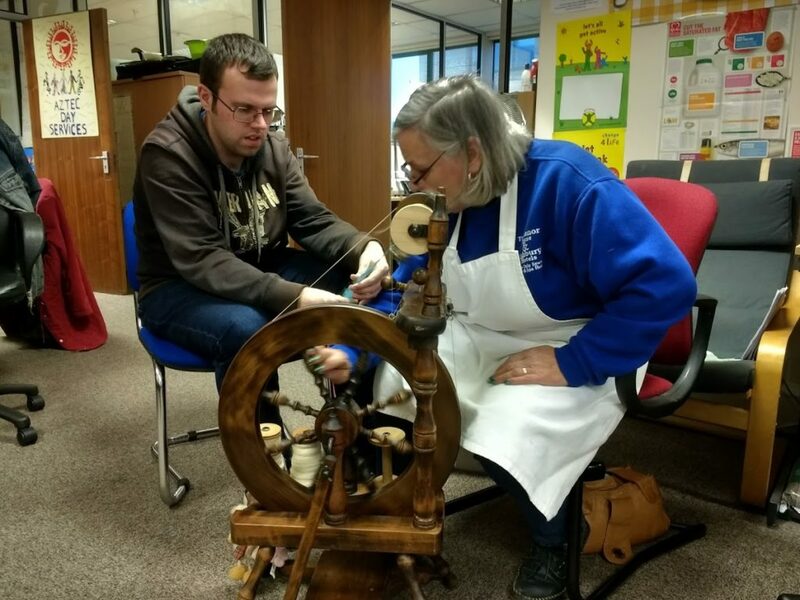 A great Friday afternoon learning some new skills. 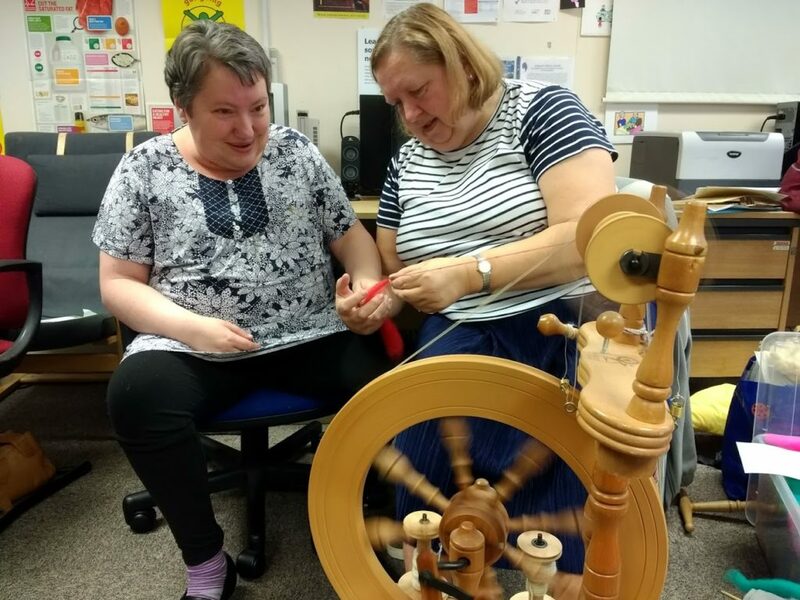 Thank you to Elspeth, Rosemary and Ann, for coming along to teach us how to spin wool.We can’t believe how many different types of materials you can use to spin into wool or yarn. 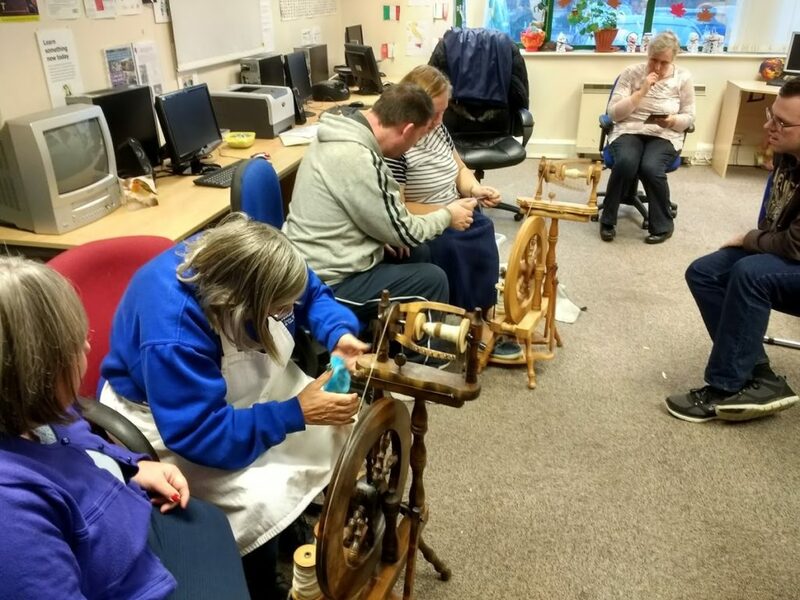 What a great contrast of using traditional methods and crafts with some of the modern technology in the background which everybody now uses today. Thank you again and we look forward to seeing you again to teach us some more of your skills in the future. 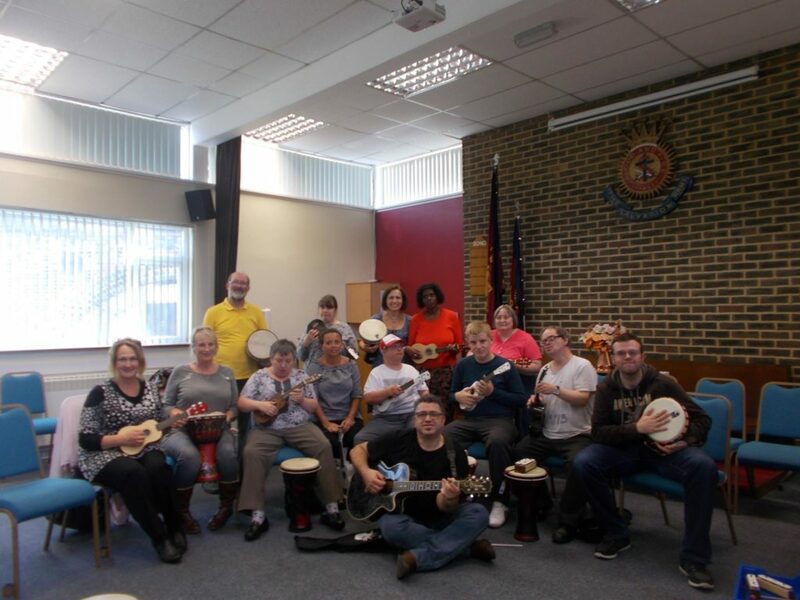 As you are already aware, we have regularly been attending “The Music Man Project Kent” since it’s launch in September. 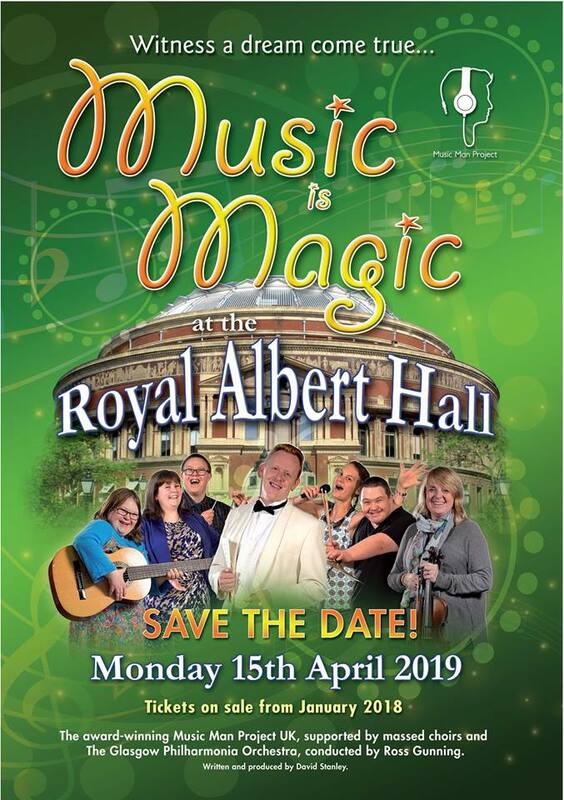 We can now confirm that the music man project Kent will be a part of the next “Music Is Magic” show at the Royal Albert Hall in 2019. 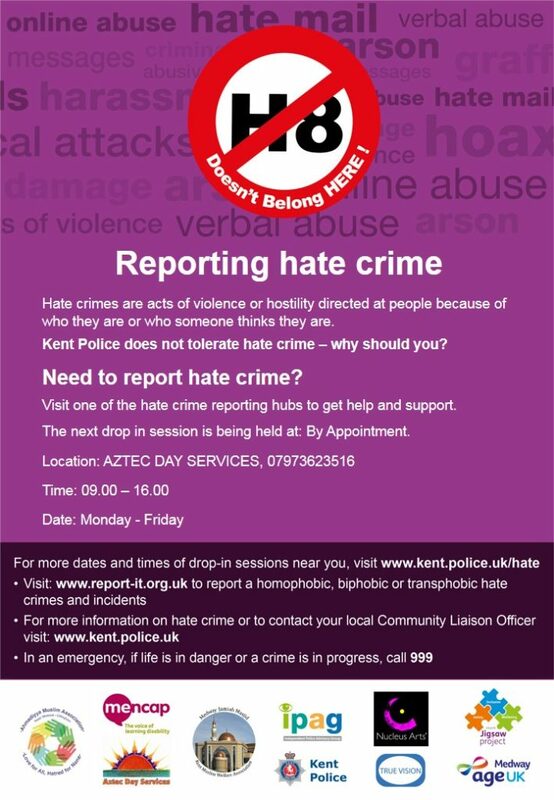 For those that don’t know Aztec Day Services has been a disability hate crime reporting hub since February 2016. 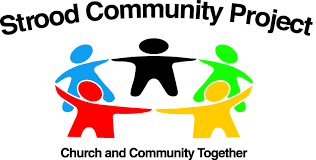 We have delivered some of the MCCH Jigsaw Project sessions to our service user’s in the past at our day centre, which lead to us setting up as a Disability Hate Crime Reporting Hub. Bobby Mahay since then has been in constant communication with us, as well as regularly visiting the day centre to meet our service users. Bob is the Community Liaison Officer at Medway Police, from that he invited me to become part of IPAG ( Independent Police Advisory Group) at Medway Police. We are not only now a disability hate crime reporting hub, but a hate crime in general reporting hub which includes, race, religion, gender etc. If you feel you are a victim of hate crime in general, please do contact me and i can give you the direction into how to report it. This can be either through the Kent Police Website or the Truevison Website. In an emergency or life threatening situation call 999. In a non emergency or non life threatening situation cal 101. 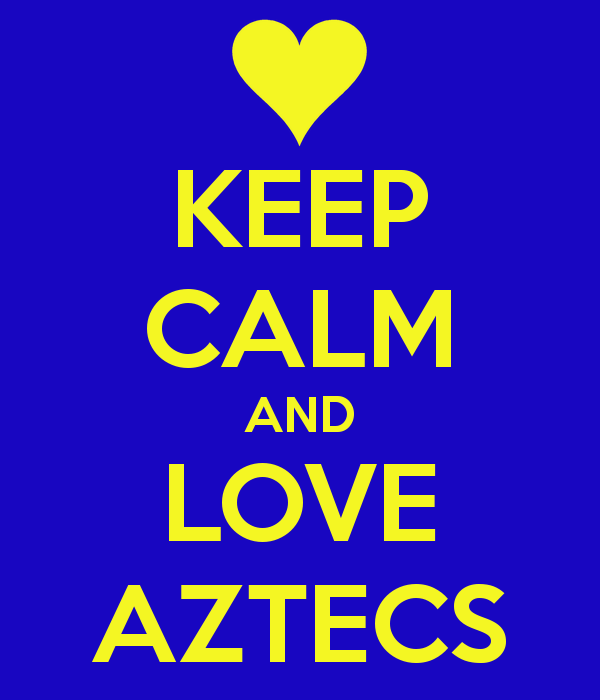 You can now follow Aztec Day Services on our new Facebook page. please have a look and don’t forget to like and share with your friends. Click on Logo Below to go to page. We will be attending some of these sessions with Aztec Day Services on Tuesday’s & Thursday’s starting from 12/09/17, but all are welcome to come and join in this exciting new venture. 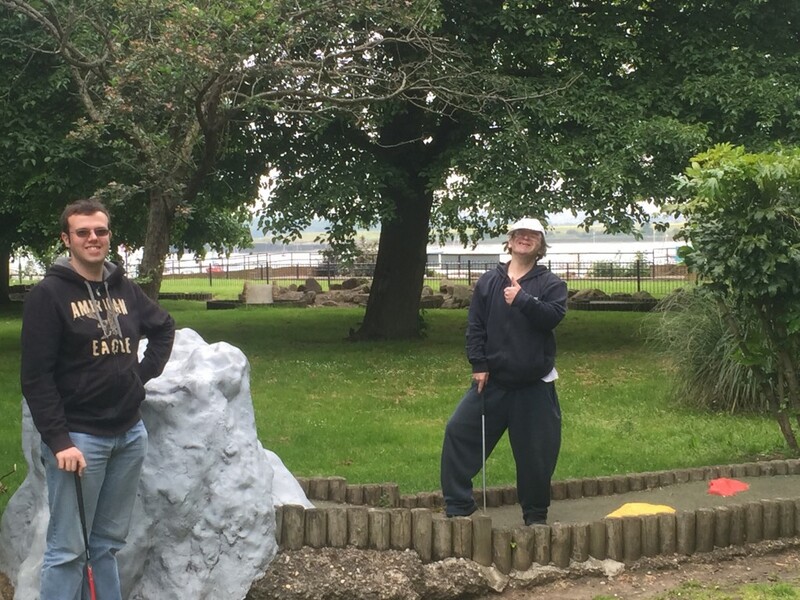 Aztec’s will now be linking in and working with Strood Community Project.This will not only give our service user’s opportunities to do various voluntary jobs within the project, but also we will be starting a new project with them. 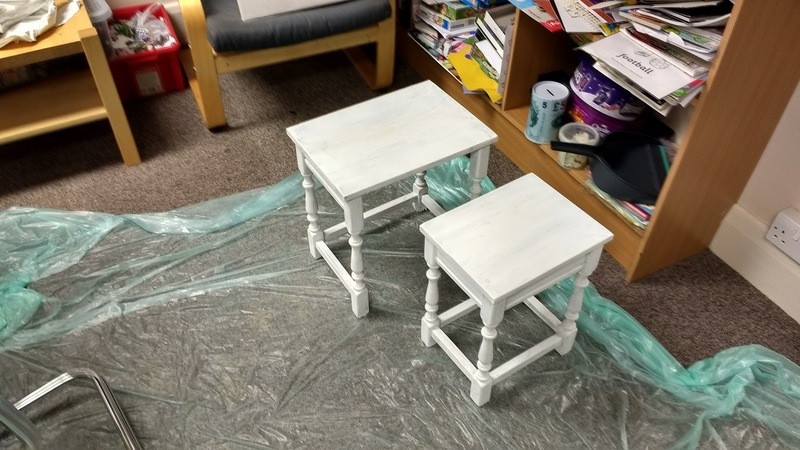 We will be taking in small items of furniture that are damaged and unsaleable from their Strood shop. Then the items will be repaired, restored, repainted etc. by the service user’s themselves. 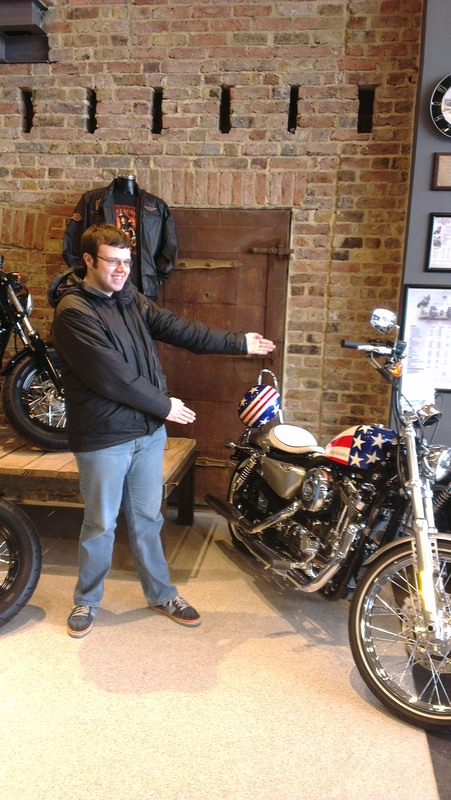 They can then be returned to the shop so that they can be sold to help the work that they do within the community. 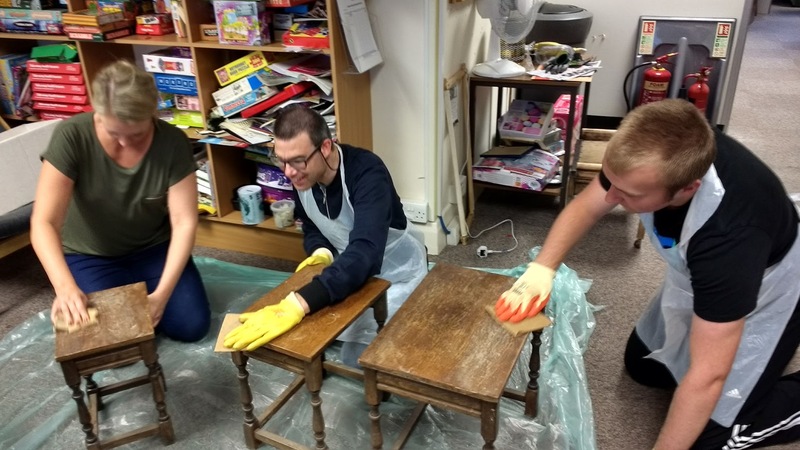 This will not only give our service users vital experience in the voluntary community sector and work related skills, but also it will give them practical and D.I.Y. skills. 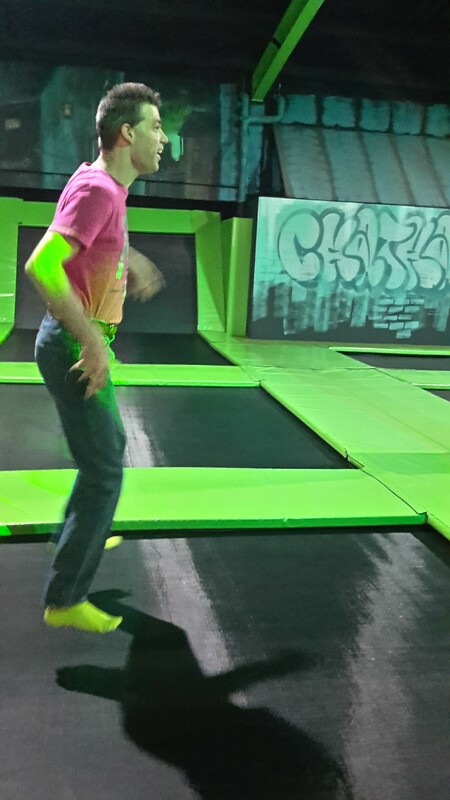 We are now having regular trampolining sessions at Flipout, Dockside. 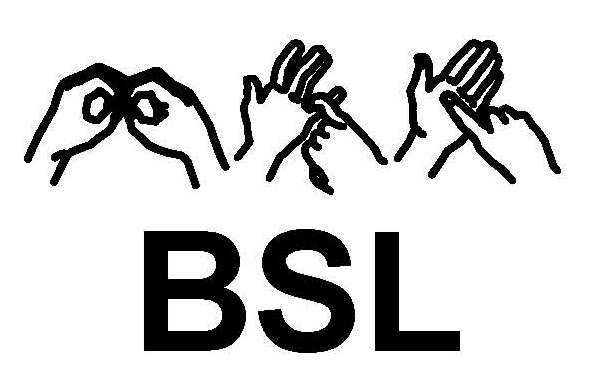 Why not come along and try your hand at learning some BSL signing at some of our signing sessions ……. 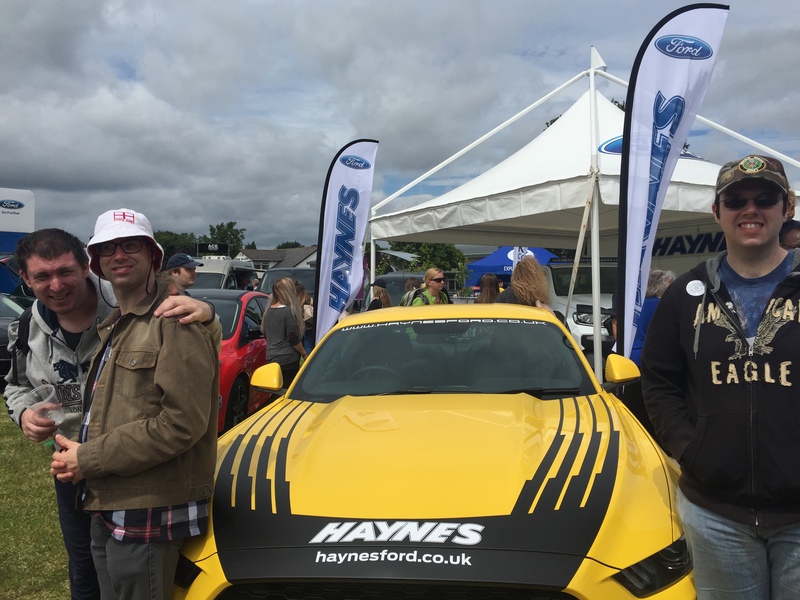 A group of us had a great day out at this years Kent County Show. There was so many things to see and do and the weather remained sunny all day. 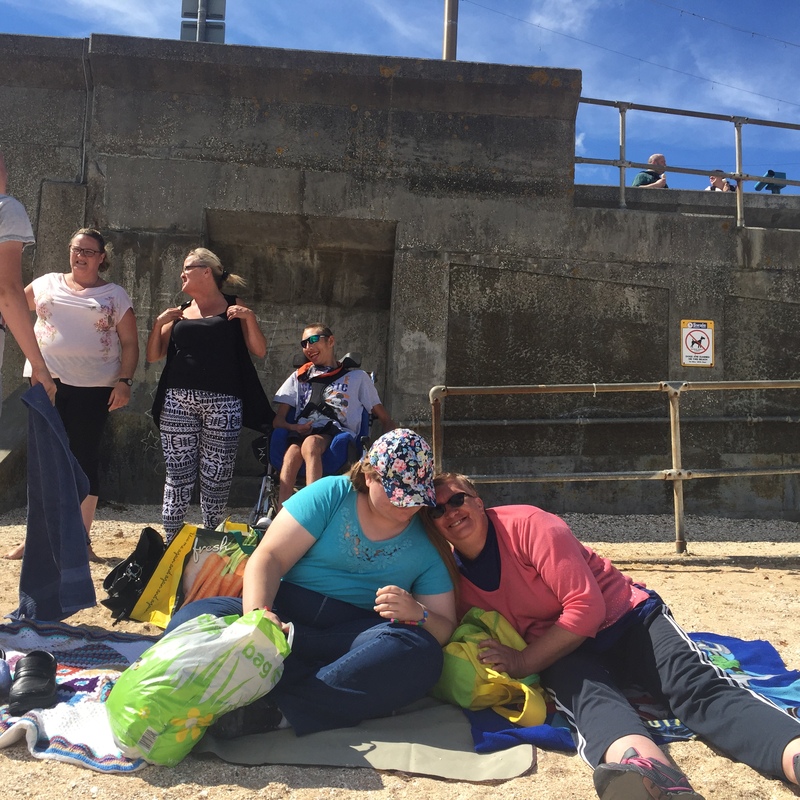 Chilling on the beach ……. 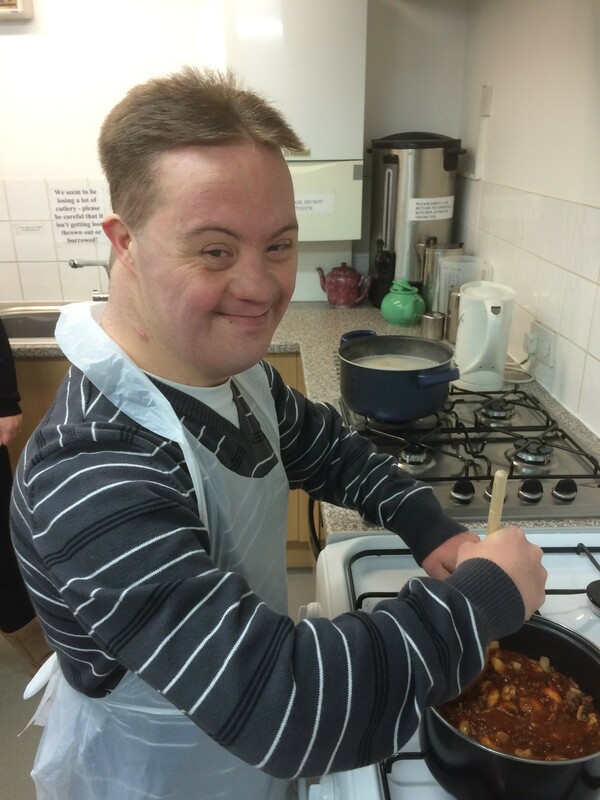 We have cooking sessions every other Wednesday morning (11.00-13.00) and this will also include looking at healthy eating, diet/nutrition, menu planning etc, We will be also including some of the produce grown on the Aztec allotment as part of the ingredients used in some of the recipes so that we can guarantee where our vegetables are sourced from. We have some great resources from the N.H.S. 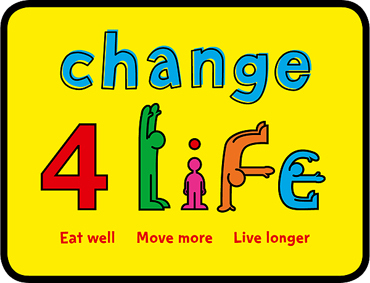 Change 4 Life and British Heart Foundation to go with these subjects as well as some new ones which will interlink to include Money Management & personal hygiene. 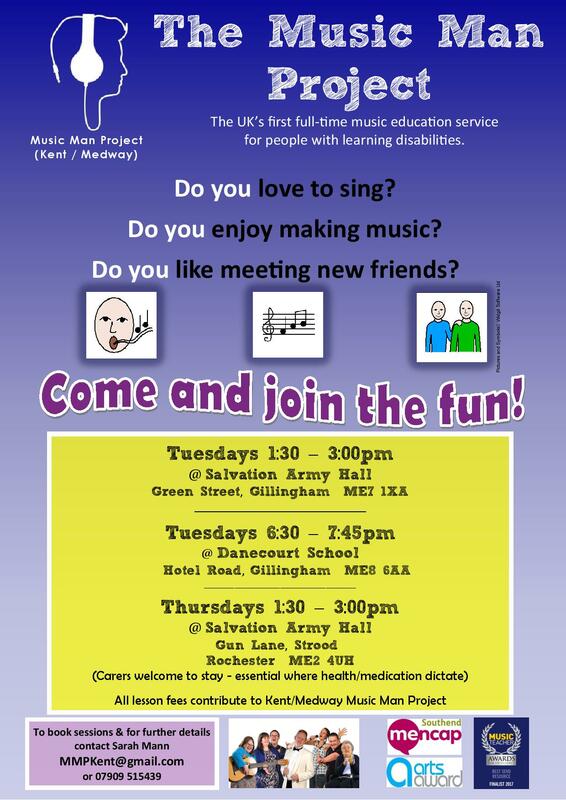 If you are interested in joining us and taking part in any of these or some of our other activities, please do not hesitate to contact us.